Does your car insurance cover child car seats? 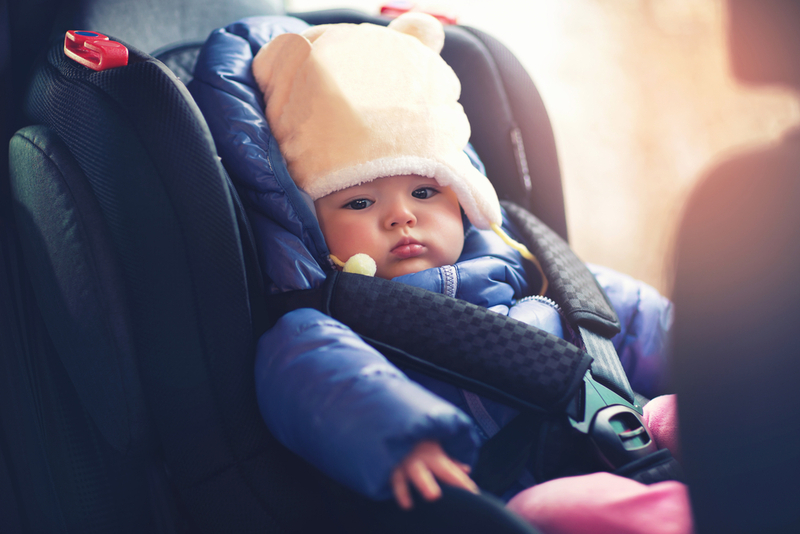 According to new research, one in four car insurance policies offer no protection for child car seats - leaving drivers at risk if the seat is damaged. New research has revealed that as many as one in four car insurance policies do not offer cover for child car seats – leaving parents severely out of pocket if something were to happen to their car seat. The figures also revealed that less than 50% of all UK car insurance policies will pay out the full value of a damaged car seat. In the UK, all children under the age of 12 or under 135cm in height must sit in a recognised child car seat or booster seat, and with some car seats costing upwards of £400 many parents are taking a big financial risk. According to new data from Defaqto, 25% of car insurance policies (67 out of 267) offer no cover at all for car seats and only 44% of the policies included cover for the full cost of replacing car seats that are damaged in an accident. Some policies also limit the total amount they will pay to replace child car seats, regardless of how many seats may have been damaged. So with parents travelling with more than one child in the car it can be an expensive cover shortfall. If you find that your car insurance doesn’t offer cover for your child seats, then you may be in luck if the manufacturer offers a replacement service. Maxi-Cosi offers a service that replaces your damaged car seat for a brand new replacement if your insurance doesn’t cover it – which applies to their entire range of car seats. Kiddy also offer a similar service, which allows you to return any Kiddy car seat that is involved in an accident and get a free replacement up to six years after the sale date – regardless of whether your insurance would cover it or not. You will need submit evidence of the accident, including the police report and insurance report, to benefit from both of these schemes. Do you need to replace the child car seat after an accident? Even if there is no visible damage to the seat after a collision, you should replace it immediately. No matter how minor the collision was, you can’t be sure that any of the safety mechanisms within the seat haven’t been damaged – and when children are involved is always better to be safe than sorry.